 Welcome to FlowFree! 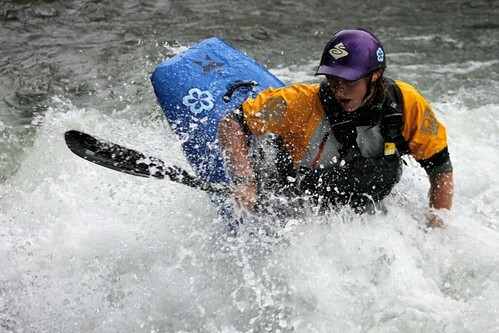 We’re professional coaches, passionate about white water kayaking in all its forms. 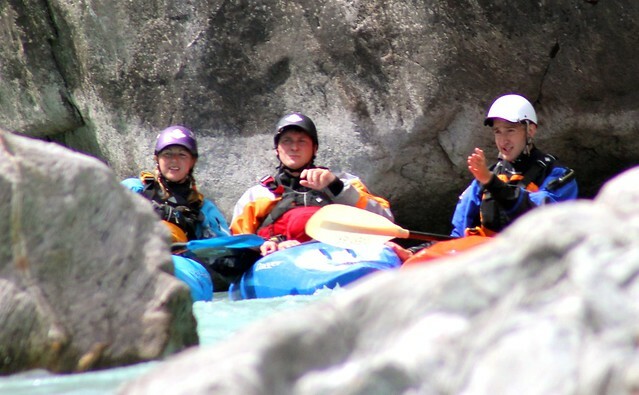 We offer coaching for all abilities, including a range of British Canoeing courses and world-class guided trips abroad. 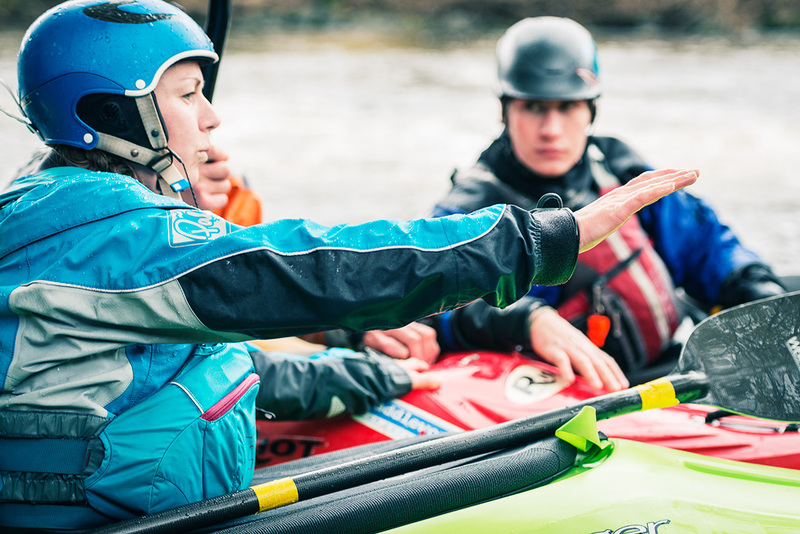 Whatever your aims in paddling, we would like to help you to get more from your paddling: be better skilled, more confident, safer and have more fun. Expeditions, international medals, first descents & published books show that we are experts in freestyle, steep creeking and big volume river running. We’re highly qualified & experienced coaches, so you can be sure we are among the best in the business. 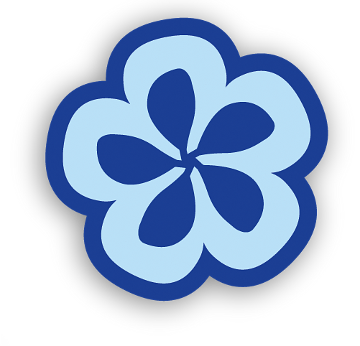 But don’t just take our word for it, see what our customers have to say. We are based in North Wales. Our local rivers include the Tryweryn, Dee, Conwy, Llugwy, Ogwen and Mawddach. We also run courses at Holme Pierrepont (the National Watersports Centre) in Nottingham, Hurley, the Tees and other UK paddling hotspots. We run awesome trips to the French Alps, Valsesia (Italy), Austria & Bavaria, Lyon, Slovenia, Uganda, the Zambezi and Western Scotland – with further destinations and bespoke itineraries available on request. 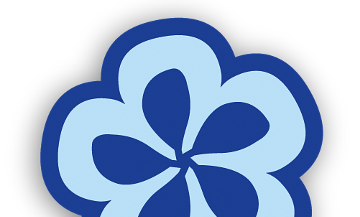 Take a look around our site and be sure to drop us a line if you have any questions. We hope to see you on the water soon.